Real estate investments are known to be both profitable and risky, at the same time. 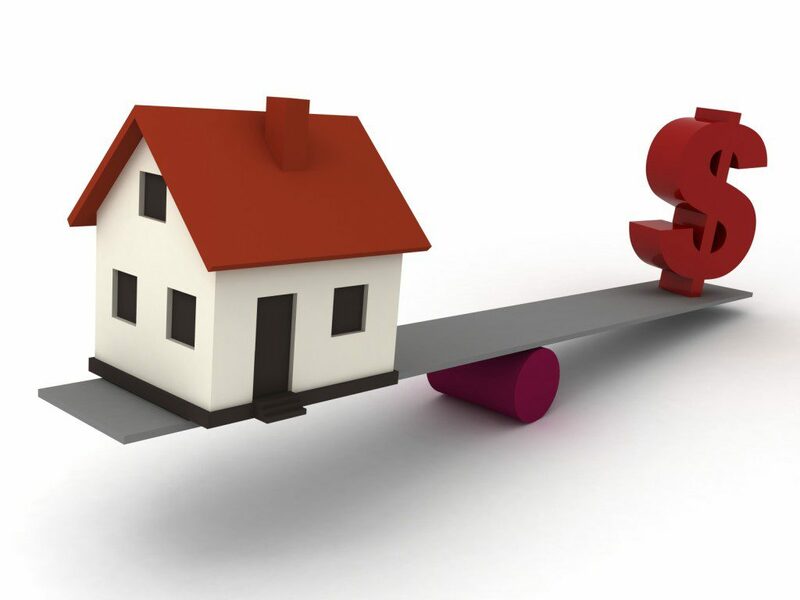 They can be risky due to the ever-fluctuating market conditions impacting the real estate segment and property prices. However, they can be profitable because the real estate market can gain high returns in the form of substantially appreciated property value if the investors can time the market conditions. Below, we will discuss the various aspects of determining the actual value of real estate investments. Return on investment (ROI) is calculated as the percentage of invested money returned to the investor after deducting the costs involved. Keep in mind that the calculations also include a lot of other complicated variables. It is advisable to seek expert help in understanding this process better. Rehab Valuator can help you with real estate investment deals, pricing aspects and analytics involved. One of the best ways to find out the value of a property is by selling it. The downside to this decision is losing ownership of the property. To avoid selling, you can simply perform market research and compare prices on similar projects. Many real estate investors use appraisals to determine the value of properties. They do this by estimating capitalization rate, which can be determined by the net income from the property in the form of rentals or others, divided by the initial purchase price of the property. Appraisers, at times, also use a cash flow approach to determine the value of properties. This method of forecasting the cash flows over a fixed period on the property and subsequently use the technique of discounting the cash flows to ascertain the current value of the property. This method involves taking the expected rental income for a year and deducting all of the costs involved to maintain the property for the entire year. These costs can include the management fees, maintenance, repair costs, insurance and property taxes among other things. This method will give the expected return on the real estate investment. This process involves exploring questions like how much would it cost to rebuild the property, finding the replacement costs by determining the cost of all materials and labor required, the value of the land, and deducting any depreciation. This valuation technique is only for properties where there aren’t any comparing factors at a given point. Investors should understand the real estate market thoroughly in order to make wise decisions. Property investments require a lot of research and expertise in handling all of the legalities. If you are just starting out in real estate investing, it is highly recommended to seek out professional guidance.